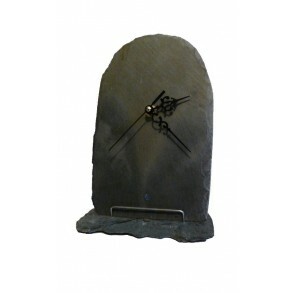 Slate table clock.Unique and stylish table clock. 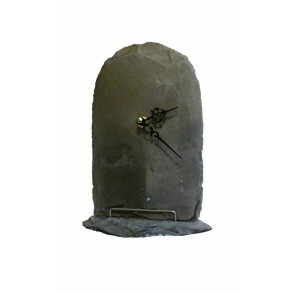 Clock dial is made from original roof covering, flat tile, from slate from Marianka. 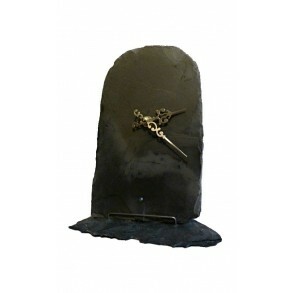 This flat tile ..